We’ve all been there, just stoned out of our minds sitting in front of the TV / Tablet / Laptop trying to figure out what to watch. 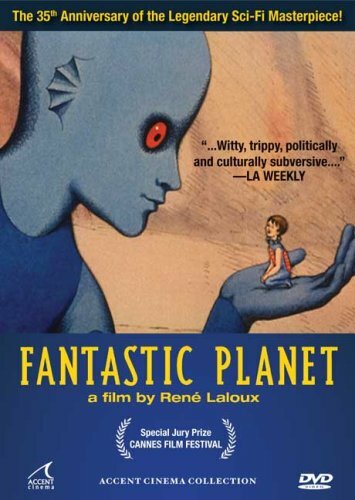 I know I have gotten to a point where I am searching online for hours just to find the perfect movie that fits my mood. There actually are times where I have come to hate my self because I am unable to pick something out on Netflix, hulu, or even HBO now. So consequently, I waste a lot of my time trying to find something and by the time I find something it is already time for bed. If you are just like me and suffer from this problem, well I have some suggestions for you! 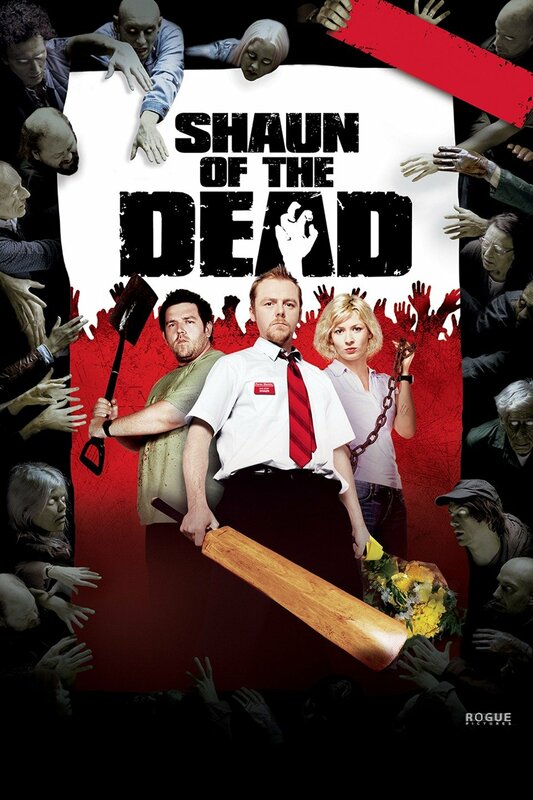 I have on numerous occasions gotten high to a lot of these movies and have always enjoyed myself. 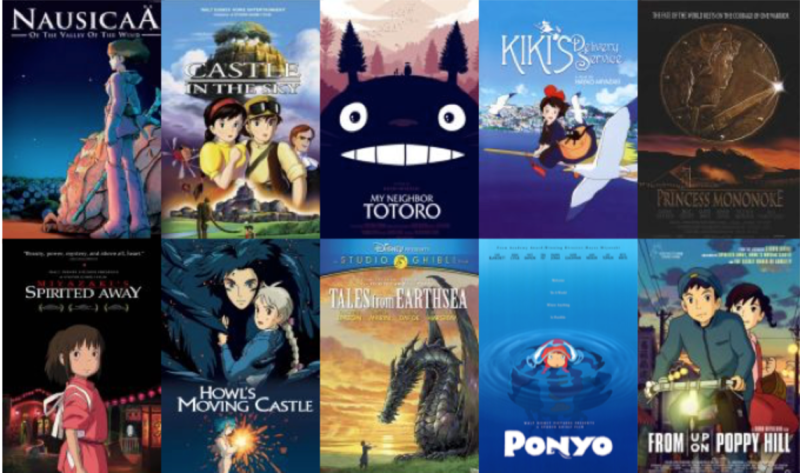 Admittedly, I’m a bit of an anime nerd so of course I would recommend any / all of Studio Ghibli movies (Please check out the collage). There are also a few TV series that I like such as Attack on Titan, Death Note, One Punch Man, and Samurai Champloo. If you are not much of an Anime Buff no worries I have got a few more options. If you aren’t committed to an hour and a half long venture, than I would recommend choosing a TV show. 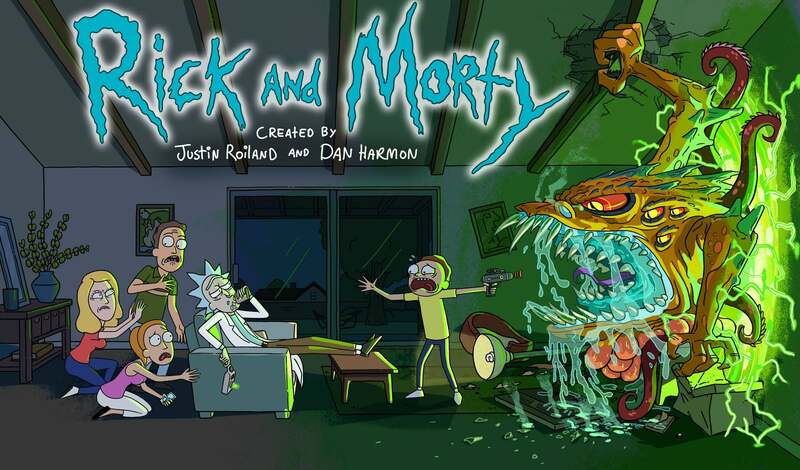 After I take a huge bong rip I usually like to throw on one of these shows because I know that I’ll be entertained for a good twenty to thirty minutes. Following this further, during my time being high my taste in shows changes. I actually love having the option to be able to switch shows whenever I please. 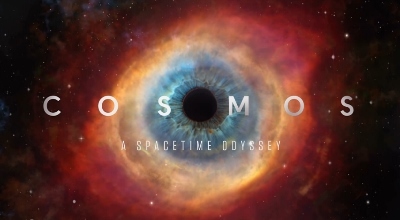 Moreover, If you are feeling something educational I would pop on Cosmos, only problem is that you have to pay attention. Rick & Morty and The Office are my “go to” shows. They are pretty easy to follow and the story lines are hilarious. 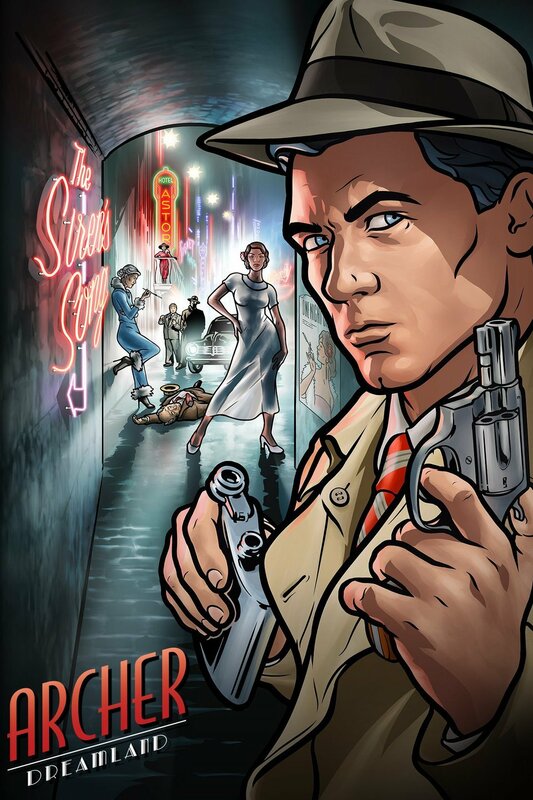 Of course, Archer is a classic and you can not go wrong watching an episode or two. 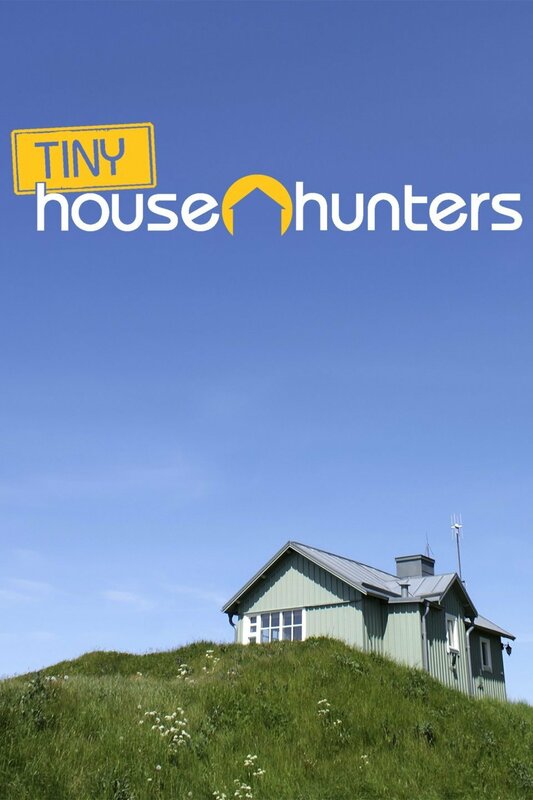 If you are feeling more of reality TV show vibe I recommend Kitchen Nightmares and Tiny house hunters (or regular house hunters). 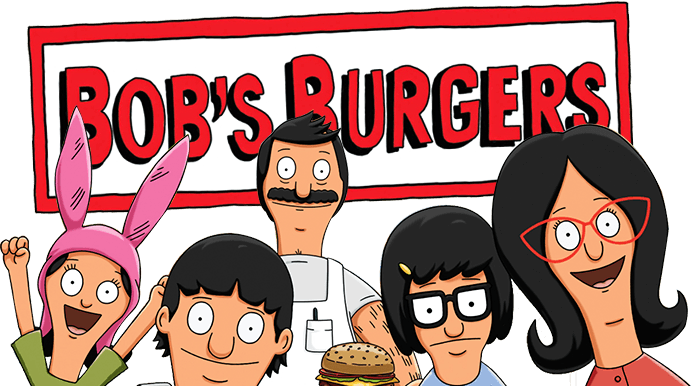 Finally, South Park and Bob’s Burgers are always great shows to catch on any day. 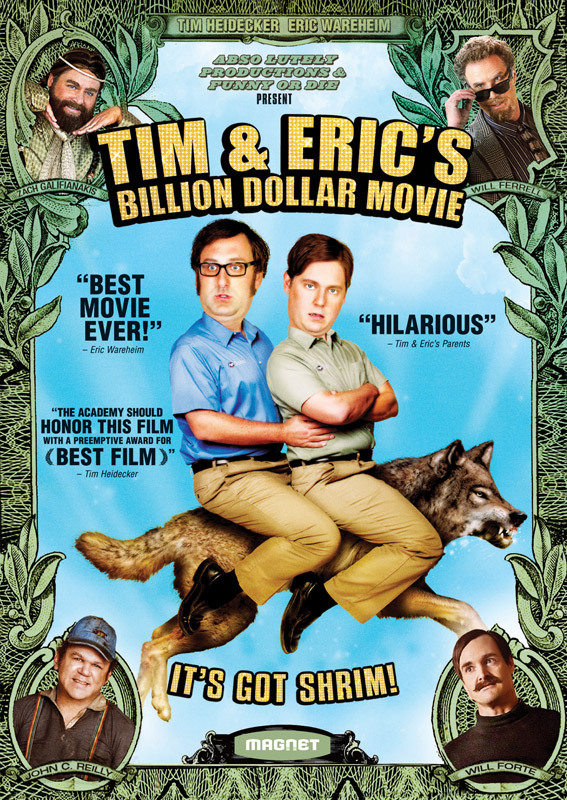 Both series are hilarious and can guarantee a laugh or two. To conclude, whatever you happen to end up watching, being high while watching it will make it that much better.